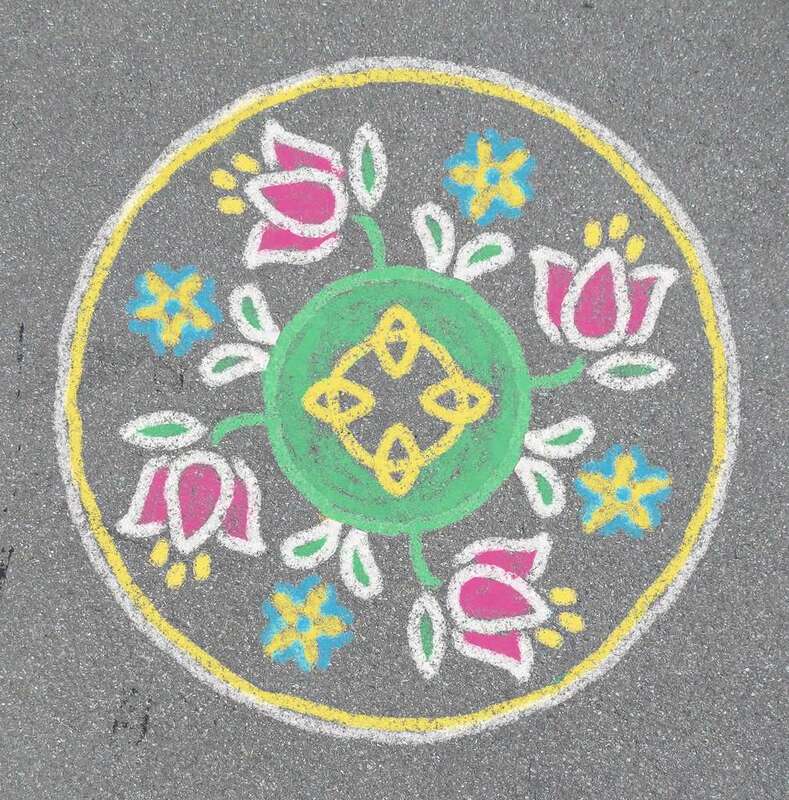 Design beautiful chalk drawings with the Outdoor Mandala Designer kits! 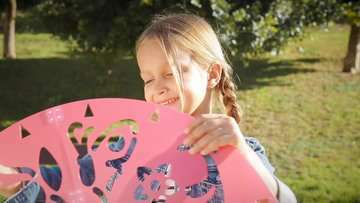 Choose from princess patterns, ocean and garden themes, fairy fun, animals, and more. With five stencils that can swap out and clip together in any order, opportunities for new designs are endless! 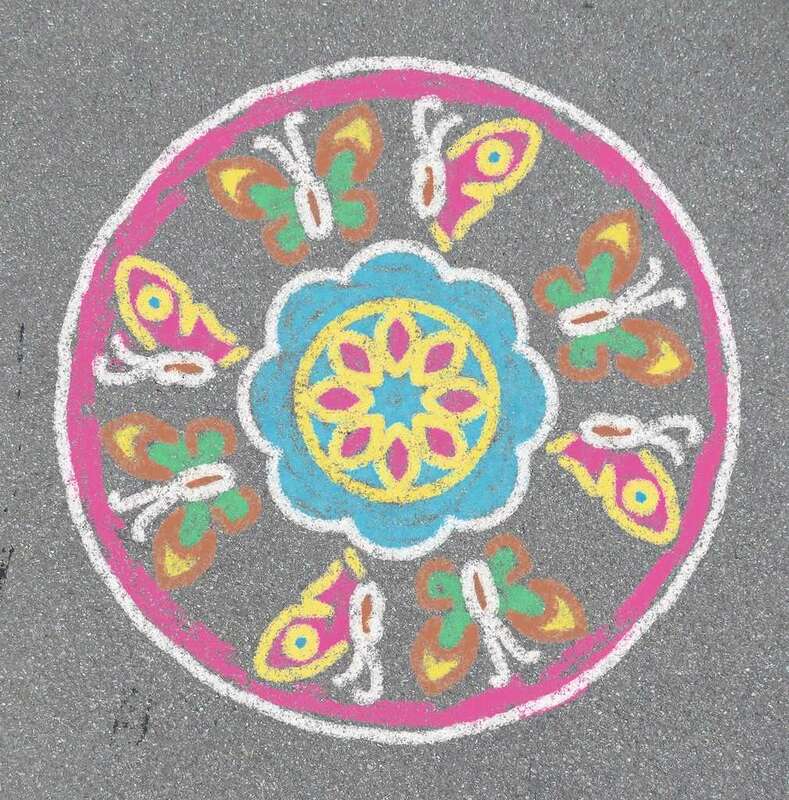 Just set the clip four stencils together, laz stencil on any paved surface, choose your chalk colors, and color the open spaces! Collect all of the sets for variety.